Are you tired of painting your trim over and over again? A better way to keep your exterior trim looking spectacular for years is to get trim capping. This is a one-time operation that will protect your home’s exterior from the wiles of wind, rain, heat, and ice. The best part is that after installing trim capping, you don’t need to do any more maintenance like painting or refinishing your trim. Capping is also known as “wrapping”. You can cap your home’s trim with a material like vinyl or aluminum so that the delicate wood material gets glad in a weather-proof material. You can cap your window trim, door trim, rake, and fascia boards. Capped trims don’t need to be painted, sanded, or refinished to keep their luster. 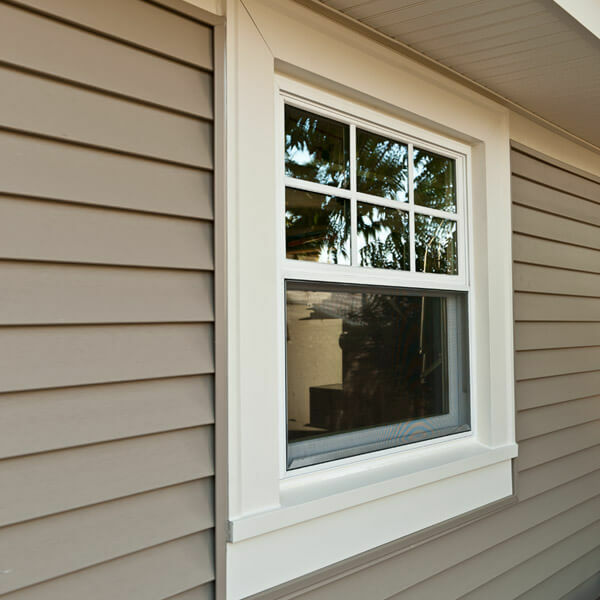 They are excellent one-time fixes for exterior trim so you can easily maintain your home’s curb appeal without tedious maintenance. Maintaining a trim without capping is hard work. Before this option was available, exterior trims would eventually warp and have chipped paint. Contractors would need to sand down the trim and re-paint them. In other cases, water damage got to the wood and the entire trim would need to be replaced. The labor to restore a worn out trim is extensive. Give your trim a coat of protection with capping so you don’t need to hire contractors to come and fix your exterior trims every few years. Protect your trim from heat, cold, wind, rain, and even outdoor pests when you coat it with sturdy synthetic materials like aluminum and vinyl. You don’t have to maintain them for years. Sometimes, no maintenance will be needed! Protects trim from heat, cold, and water damage. Protects from wood destroying insects. Doesn’t need to be painted because it always looks painted. Our preferred brands have good color and design variety. There are a variety of materials to choose from. 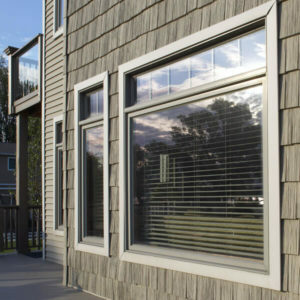 Mastic, one of our favorite brands, has both aluminum and vinyl trim capping available. Aluminum- This material comes in many textures and colors. The finish is durable and low-maintenance. Your contractor can bend and wrap a Mastic aluminum trim coil around existing or new wood casing trim on windows, entry doors and garage doors. 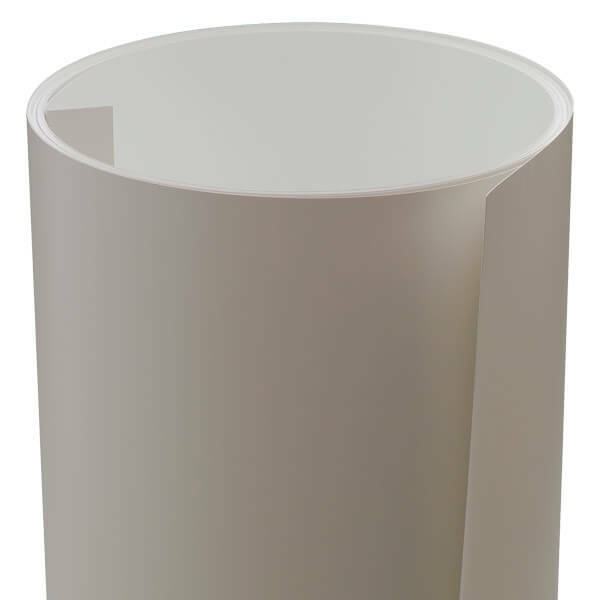 The Mastic Aluminum trim capping is available in smooth and wood grain finishes. 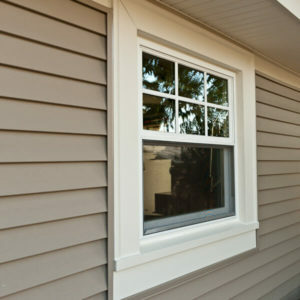 Vinyl- Mastic also offers vinyl trim capping as another material alternative. There aren’t as many color varieties but they offer standard colors that match most homes like white, beige, grey, and light brown. There are also matte and gloss finishes available. While you can get your current trim capped, you can also install their trim products that are made of durable materials like copper, aluminum, and steel. These products will have the same effect of a wood trim being capped with these materials. All their trim products are available in a variety of colors as well. Check out the Berger Catalog for more detailed information. Noble Roofing is happy to serve Centreville and its surrounding cities in Northern Virginia. If you have any questions about installing windows or any other home improvement project, call us today at (703) 404-0505. 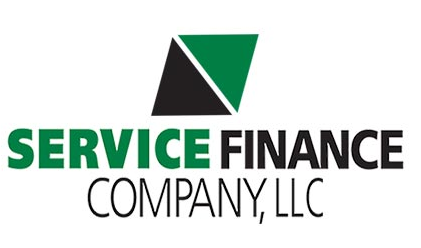 From there, we can set up a free consultation to figure out what your home needs. You can also fill out our online contact form and we’ll get back to you as soon as possible.